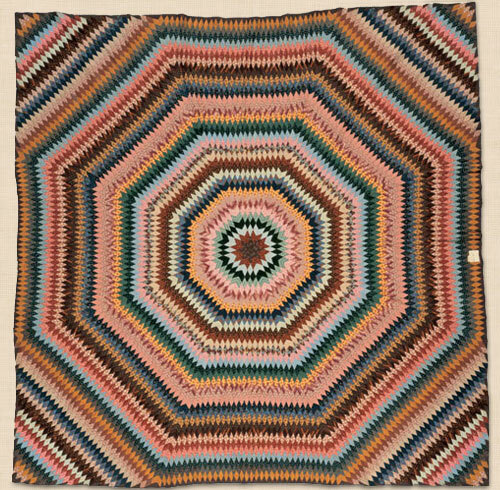 n this pioneering publication, Winterthur's renowned quilt collection is presented through dazzling color photographs that showcase rich fabrics and skillful needlework techniques. 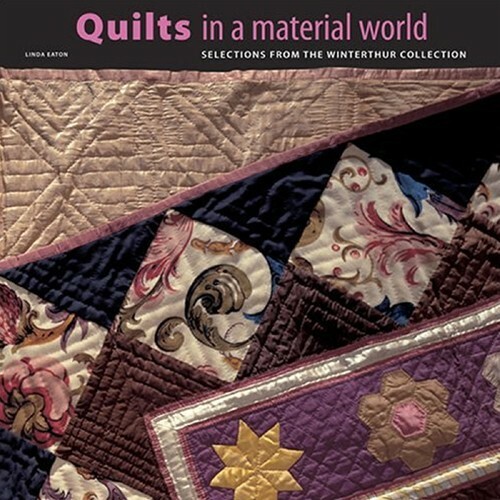 The letters of twenty-three-year-old Mary Remington, a dedicated quilt maker, and the extraordinary whitework quilt she made in 1815 - the only known example of an American quilted coat of arms - provide themes for the book, which looks at the quilts through the lives of their makers. 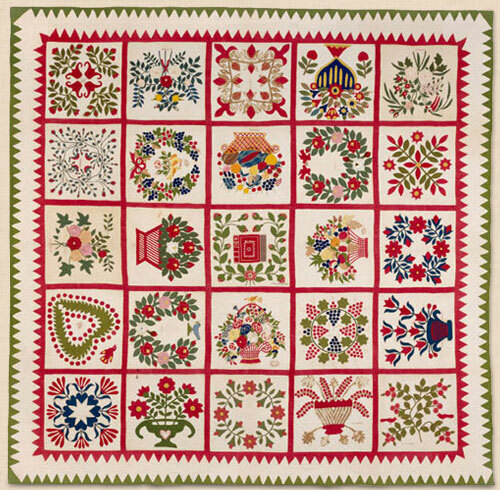 Among the reproductions included - many are being seen here for the first time - are quilts that express religious faith or commemorate marriages and other family connections; quilts in support of political candidates, made by women who could not vote; quilted bedspreads with matching quilted valances and dressing-table covers pictured in room settings; and much more. 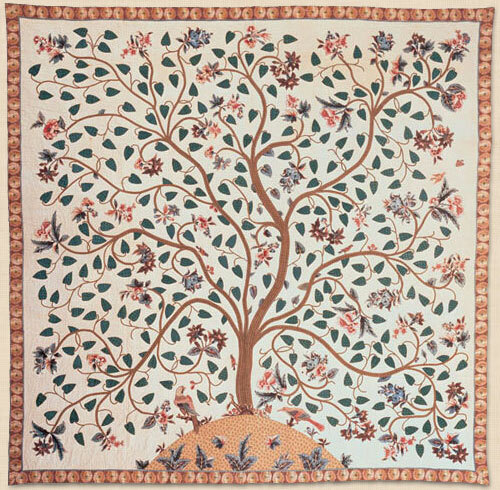 This exquisite presentation provides a rare opportunity to view the strengths of the Winterthur quilt collection - highlighting examples from the period of the early American republic - and to understand how the economics and politics of the time affected quilt materials and design in the early nineteenth century.